If you are after a holiday on an island with white sand but don't want to travel too far off the coast of Phuket, then The Village Coconut Island is for you. 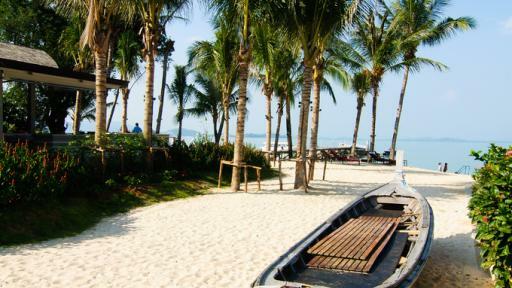 This Phuket accommodation is a mere 5 minute water taxi boat ride off the east coast of the mainland. The boat departure point is just 40 minutes drive from the airport. The Village Coconut Island caters for couples and families, and boasts an exciting array of facilities and activities to ensure a memorable and enjoyable stay.